Plastic bags are national news again this week, with Coles supermarkets under fire for “backflipping” on their commitment to phase out plastic bags in NSW two days ago, and then backflipping again yesterday. On Wednesday, the supermarket giant announced it would continue offering complimentary reusable “Better Bags” to customers who did not bring their own bags. The announcement was met with fierce criticism from consumers, with many threatening to boycott the store until the bag ban was restored. Yesterday, Coles managing director John Durkan announced complimentary plastic bags would cease being handed out on August 29. Coles’ double backflip comes after persistent reports of irate customers behaving badly since Coles removed single-use plastic bags from checkouts on July 1st this year – a full year after the decision was announced. That was evidently not enough notice for some customers, with reports that some directed their frustrations over the change towards supermarket staff. More alarming is an incident that reportedly took place in June at the Woolworths store in Mandurah in Western Australia, where a sales assistant is alleged to have been assaulted by a man who put his hands around her neck after losing his temper over the bag ban. As tempers have risen over the ban, Australians have unwittingly found themselves wrestling with a higher concept that is particularly meaningful to Christians – that of personal sacrifice for the greater good. Ban-the-bag advocates are adamant that the inconvenience to customers of having to bring their own reusable bags to the supermarket is a small price to pay compared to the cost single-use plastic bags impose on the planet. That’s because petroleum-based plastic bags do not truly degrade, instead breaking down into small pieces that are easily transported by wind and water and then often mistaken for food by animals, birds, and marine life. The consumed plastic then congests the digestive tracts of these animals, causing infection and even suffocation, and can then make its way into the human food chain. As a result, many people have criticised ban-bag opponents for their sense of entitlement (see Ben Langford’s opinion piece for the Illawarra Mercury ‘Hey, entitled adults: raging about plastic bags is stupid‘). 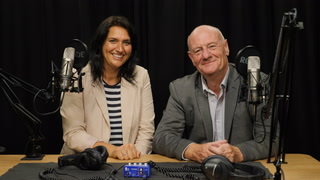 Today, Dr Mick Pope – Professor of Environmental Mission at Missional University and Ethos Environment Coordinator, Ethos Australia’s Centre for Christianity and Society – weighed in to the debate. 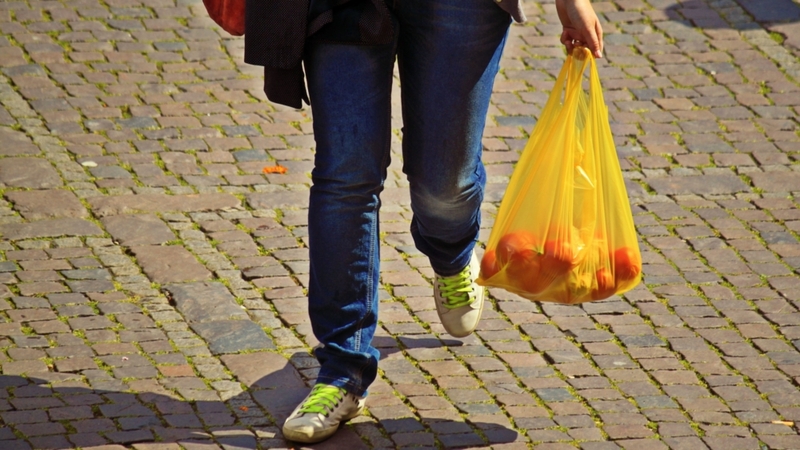 In Queensland, Tasmania, South Australia, WA and the ACT, single-use plastic bags have already been banned and no casualties have resulted, despite fears of infection from unwashed green bags by one social commentator. However, unlike other states, in NSW the move was instigated by a partnership between grocery heavyweights Coles and Woolworths rather than in response to new state legislation. “I don’t need to put a law in for something that’s already happening,” she said. Whether the NSW Premier’s confidence in the private sector’s ability to lead consumers to sacrifice personal convenience for the greater good of caring for our global home is well-founded remains to be seen. Yet clearly, if customers choose to prioritise personal convenience over the planet, the plastic-bag ban is destined to break down a little more each day. If only the same could be said for the plastic bags in question.